Care for Cambodia is committed to employing locals as much as possible. The employment and training of those in need of employment is a valuable part of our mission. Foreign input is valued through short and long term volunteers and foreign staff are present to mentor, inspire and enable our local workers. This will help ensure sustainability so that Care for Cambodia can carry on, long after the foreign workers have gone home. Care for Cambodia was the vision of Khemera and he has overseen many seasons of the organisation. He retains a heart to see his country develop and for his fellow citizens to be able to care for themselves. Khemera is married to Sokhen and has 4 children. Sreyda has been part of Care for Cambodia since she was 13 years old. She was the driving force behind the first ever Children’s Project in Sensok resettlement village. Sreyda is married to Roda and they have two sons, Isaac and Luka. 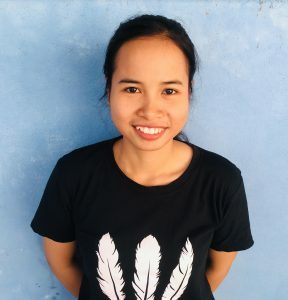 Saroeun began working for Care for Cambodia in 2019. He has a background in education, and has completed a Masters of Education at Asia Euro University. Saroeun loves working with Care for Cambodia because of our focus on helping the community, especially children. Srey Nich has been involved with Care for Cambodia since she was 6 years old. She was one of the first children to join Sreyda’s Children’s Project. She graduated into our Youth Project then received a university scholarship before getting a job working with us. Srey Nich is a great example to the young people in our Children’s Project. 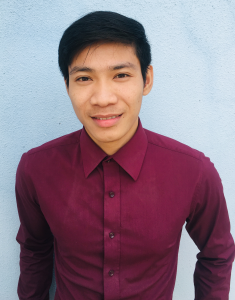 SreyPov moved to Phnom Penh from Takeo Province in 2014, to study Natural Resource Management and Development at the Royal University of Phnom Penh. 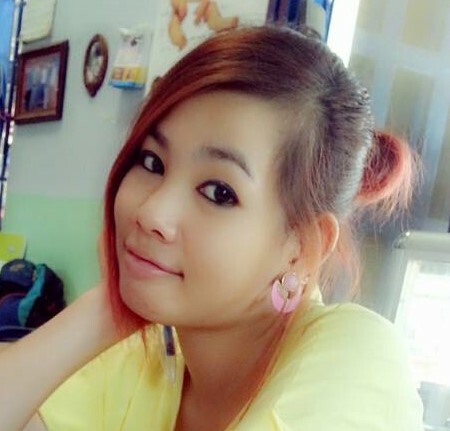 She started working with Care for Cambodia in 2018, after completing her degree. Alongside working as our Children’s Project Manager, Srey Pov is also studying English as a Second Language at the National University of Management. SreyPov loves how her job allows her to help children in rural communities, with the knowledge and materials to continue their studies, and appreciates how this role is teaching her more about communication, patience, and how to care for children in Cambodia. 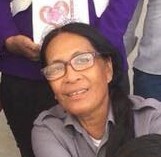 Khunthia has been with Care for Cambodia since 2004, initially joining as a house mother. 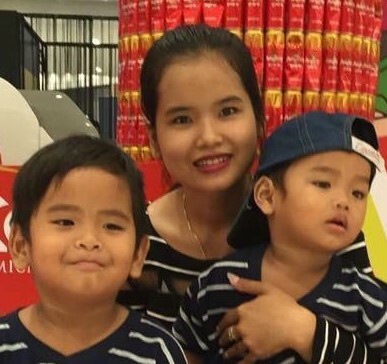 Since the orphanage closed in 2015 she has taken on the role of Aftercare Support for the children who formerly lived in the Care for Cambodia orphanage. Khunthia is married with two children; Deborah and Matthai. 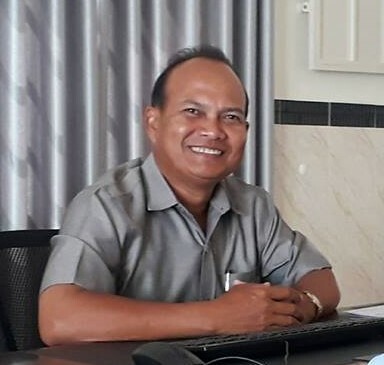 Heng took on the role of Youth Project Manager in September 2018, and says that he loves the familial nature of the Care for Cambodia office. He is currently studying management at university, so the on-the-job skills he is developing is invaluable. He is a keen football player, and is also learning to play the guitar, in the hope of being able to lead worship one day. 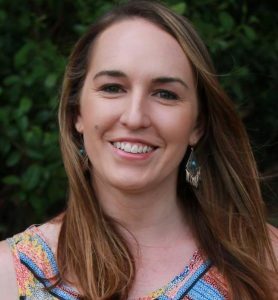 Jill joined Care for Cambodia in 2011 and helps in a number of ways in addition to her formal role of managing the student scholarship scheme. 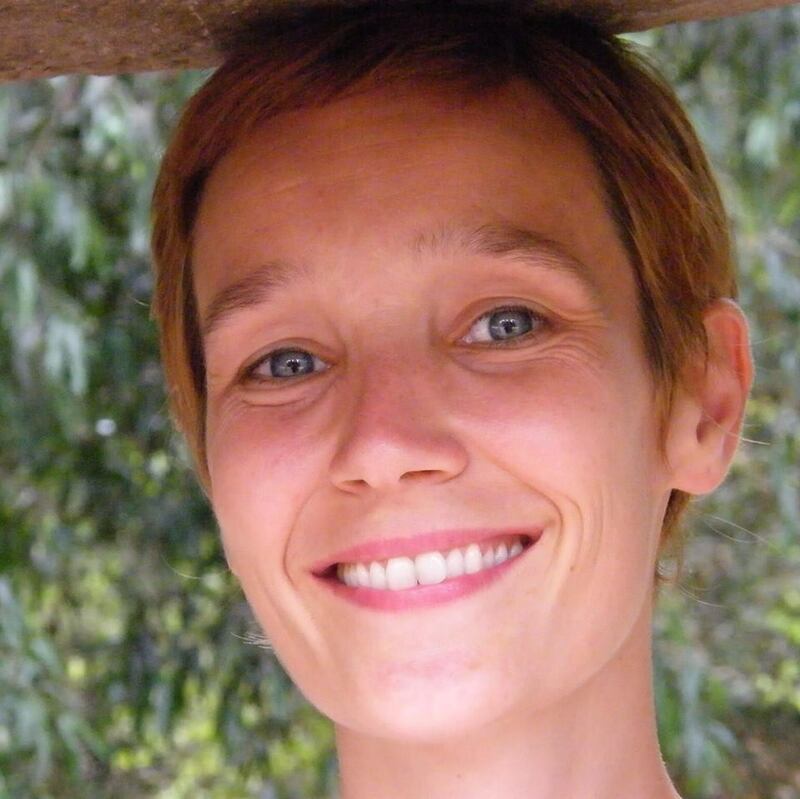 Jill also runs a translation company and in her spare time loves to run & compete in (& win) marathon and ultra marathon races throughout SE Asia. 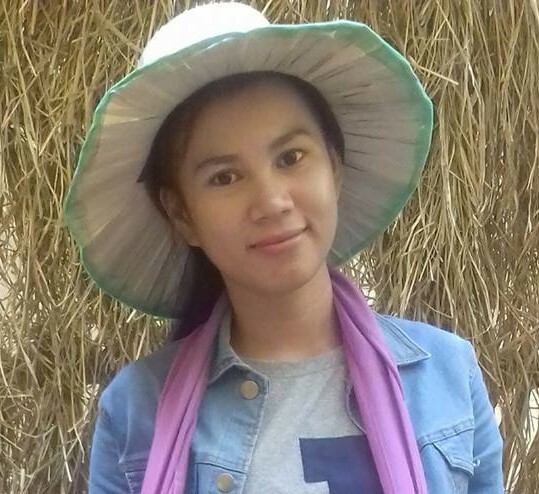 Ratana joined Care for Cambodia in 2017 having previously studied nursing at university. Ratana is married to Sovann and in 2018 had a baby son called Elvin. 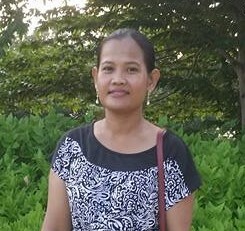 Sarom joined Care for Cambodia in 2010 initially as a house mother. Since we closed the orphanage her role mapped into a property care-taking role. Sarom is a widow with 8 adult children. Sarom lives on site and looks after our organisational dog Rio. Born in January 2018, Rio joined Care for Cambodia in March of the same year. 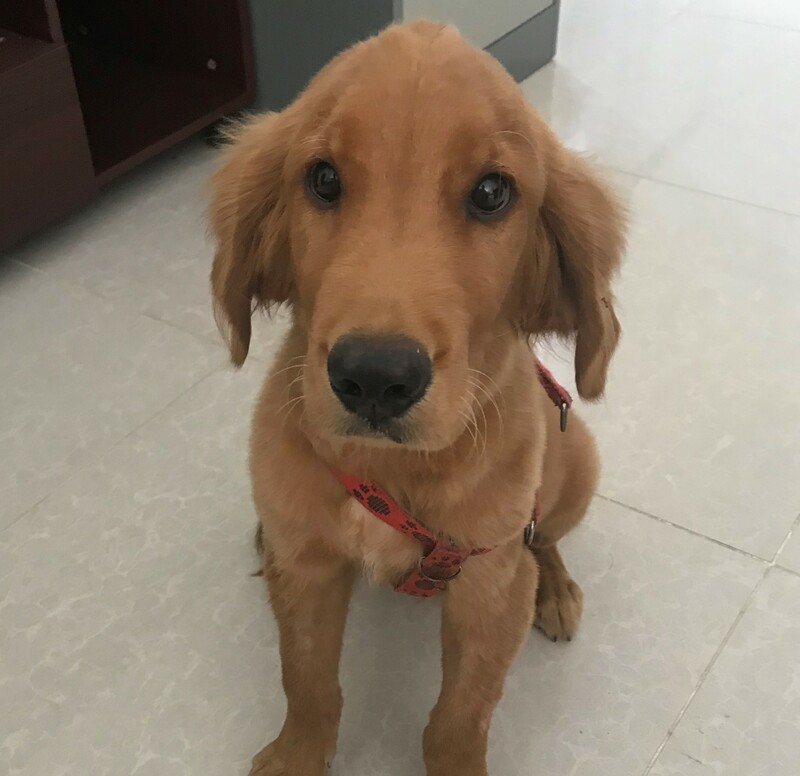 He stays at our head office with Sarom and loves it when new people come to visit. 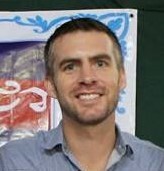 Jonny joined Care for Cambodia in 2011 after first visiting in 2009. Jonny is responsible for International Communications & Fundraising and supports Khemera and Sreyda in their roles. He holds a seat on the local Board of Directors and also on the International Trustee Board. In his spare time he likes to exercise, play sport and sleep through movies. In 2017, Kylie moved to Cambodia from Australia. After studying Khmer language and culture for 18 months, she began working with ​Care for Cambodia in January 2019. Kylie has a background in education and loves to gather people for good food, good conversation, or a good run (to balance out all that good food).